Yes, one exists, and it's beautiful. So inviting. 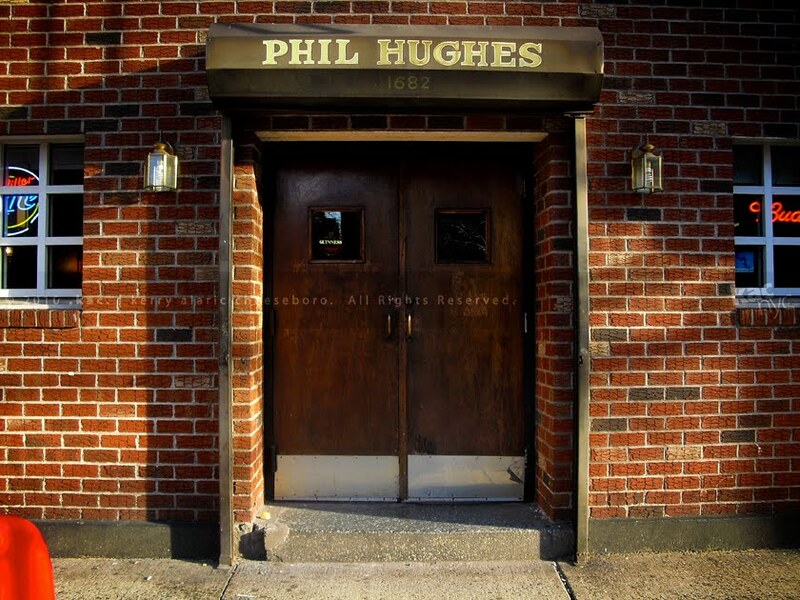 Named after the bar's former proprietor, who purchased the building after emigrating from Galway in the 1960s, the Phil Hughes Bar is located at 88th and 1st Avenue, on Manhattan's Upper East Side. 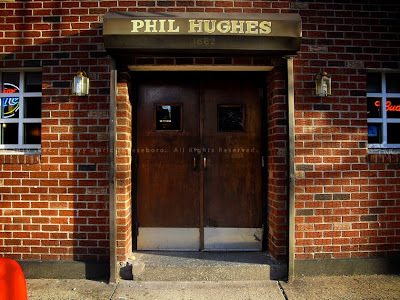 I plan on frequenting this bar every fifth day for the rest of the Major League Baseball season, weather permitting.